Here Comes Your Favorite Poison! Today is 7/7 so we will start to give you your favorite poison for Round 7: Announcements! 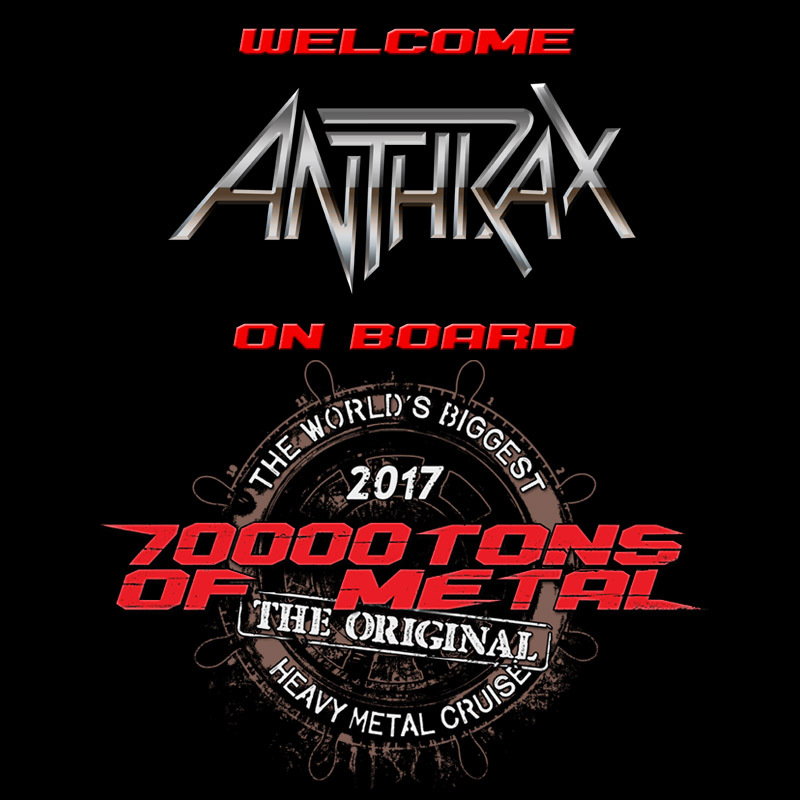 Please welcome ANTHRAX on board 70000TONS OF METAL, The Original, The World’s Biggest Heavy Metal Cruise!